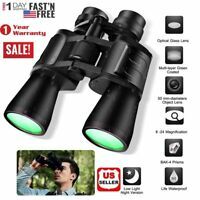 ebestdeal4u has no other items for sale. I found the carrying case to small. The lid on it would not close tight at all. 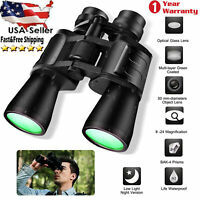 The binoculars are described as being Night vision which is not true at all it has no night vision. I would say the binoculars are good quality but the bag and the so called night vision needs looking at. Wonderful binoculars. I tried myself clear view and easy to use. 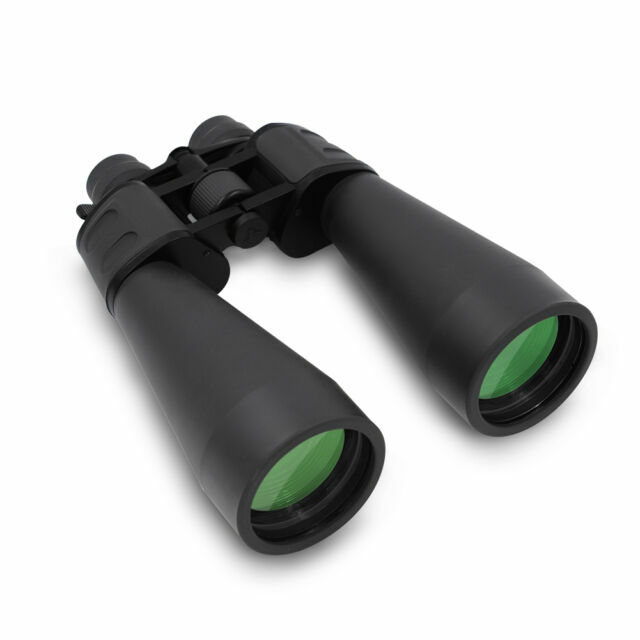 My sons are very happy to have binoculars like this. Strongly recommend them. Good gift for Holiday! 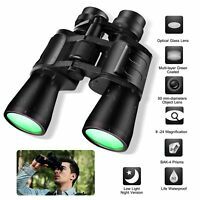 didn't use them much, but they are binoculars, they are easy to zoom, they look pretty robust, the image is not distorted, and they are rather cheap. Pretty much what i was looking for. I think they are a very high quality for the money. I am completely satisfied and would recommend these to friends.